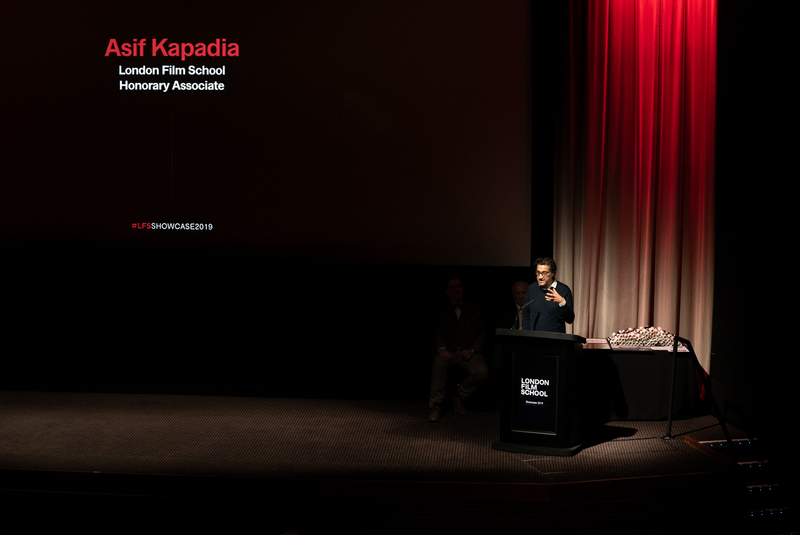 London Film School's 2019 Grad Showcase took place 24-26 January at BAFTA 195 Picadilly. The three-day event hosted screenings + Q&A, drinks at Hospital Club and Graphic, workshops and a graduation ceremony. 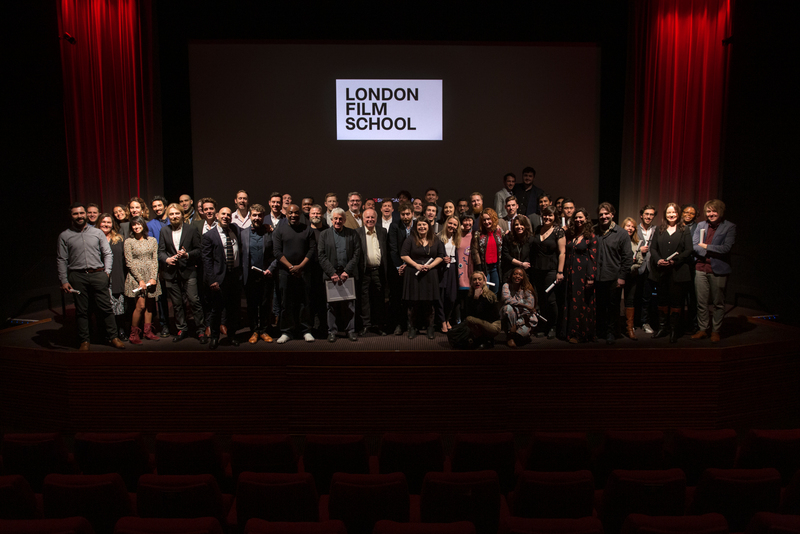 We were thrilled to celebrate our students' talent and hard work during their time at London Film School. CLICK HERE to see the full photoset. 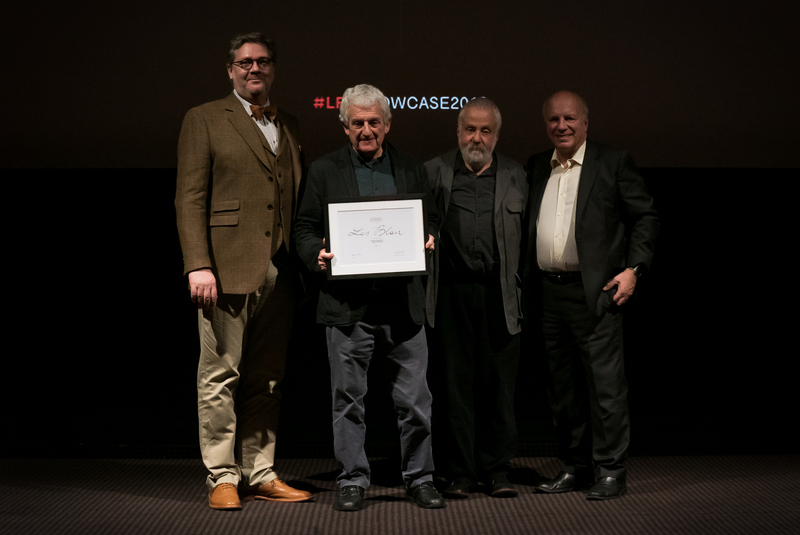 LFS was also thrilled to present Oscar and BAFTA-winning director Asif Kapadia (Amy, Senna) and long-time LFS lecturer and BAFTA-winning director Les Blair as Honorary Associates. This event was sponsored by First Draft and Panalux.